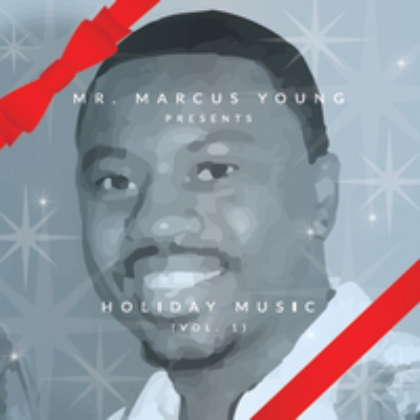 Mr. Marcus Young presents, ” Holiday Music” (Vol. 1) Jazzy Holiday songs to remember. Mr. Marcus Young has arranged and composed some heartfelt and inspiring holiday music. The songs connect a Jazz /Blues Contemporary sound. Be prepared to play them over and over and make them a special part of your celebratory tradition.